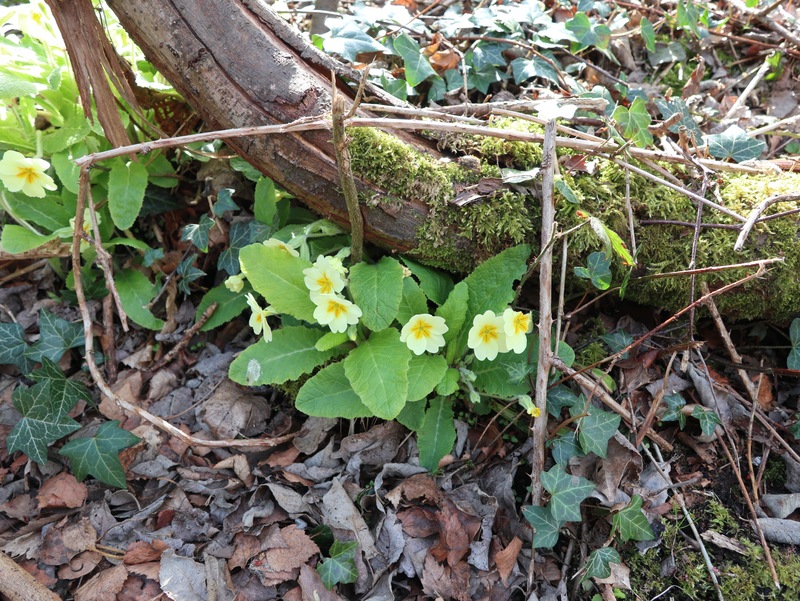 April 14th – Spotted on a morning errand, these primroses and scattered down the bank of the McClean Way, the cycle and walking route on the former South Staffordshire railway line through the heart of Brownhills, just below the Miner Island. I remember as a child watching trains thunder through here full of coal, oil or cars. Now, the lines are lifted and after 30 years of decay, the wonderful Back the Track group led by human dynamo Brian Stringer have done an excellent job of reclaiming the permanent way for public use – and their hard work continues. 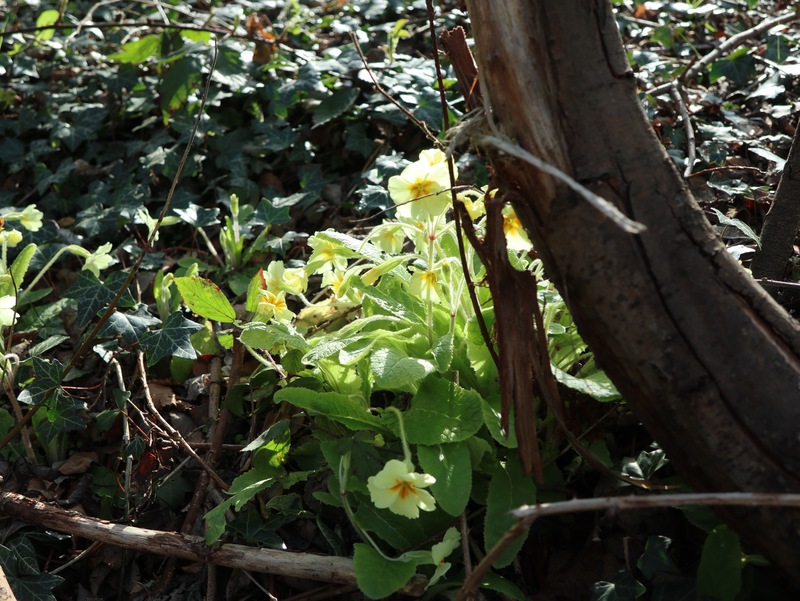 These primroses don’t seem much, but they’re a huge achievement. Take a bow, folks.